Environmental concerns have grown over the years, with much larger impacts on people’s health and quality of life. The growing population, rapid urbanization, depleting natural resources, multiplicity and complexity of polluting sources and inadequate public awareness & participation are some of the factors that make it even more challenging. A large number of towns and cities with unacceptable levels of air pollution, more than 350 polluted river stretches, and management of municipal solid waste, biomedical waste, e-waste & hazardous chemical waste are some of the areas that require sustained efforts from all the stakeholders. Such efforts should essentially be based on comprehensive approach as well as fast paced actions. 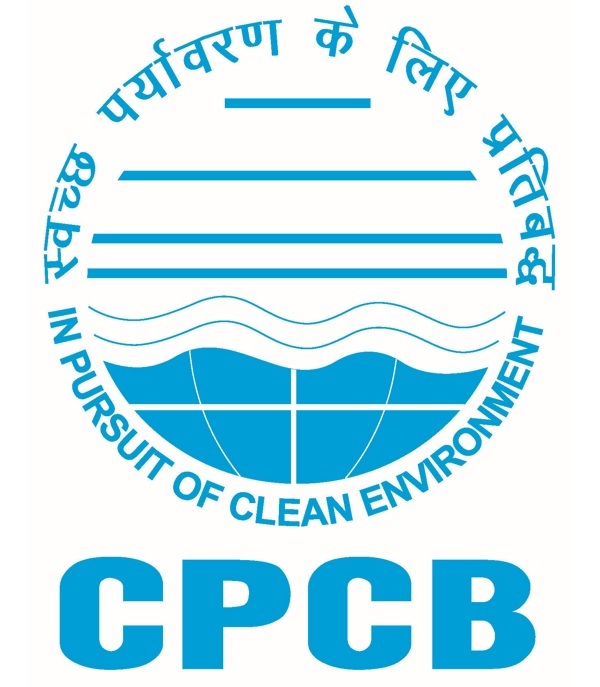 Central Pollution Control Board (CPCB), being the apex regulatory as well as technical & scientific organization for pollution control, has been working for the cause ever since its establishment in 1974. Its National Air and Water Quality Monitoring Networks provide environmental quality data, which are vital for formulating policies and guiding actions. Besides setting up of ambient air quality standards, water quality criteria and sector specific effluent & emission standards, numerous technical documents and guiding manuals have been developed. Advance technologies and IT tools are being put to use for constant improvement in our efforts. Many e-portals and social media platforms are used for quick sharing of information. Real-time air quality monitoring and dissemination of AQI is being done for more than 80 cities. 17 highly polluting industrial sectors and grossly polluting industries along the river Ganga have installed continuous emission and effluent monitoring systems, aimed to facilitate self-regulation among industries and strengthen surveillance by pollution control boards. Zero liquid discharge through recycling and reuse of treated effluent wherever feasible, co-processing of hazardous waste, recovery and reuse of materials from waste are being promoted for resource conservation and pollution prevention. The website provides details of various activities, studies, technical documents, air & water quality data, and other relevant information. CPCB, in close coordination with the State Pollution Control Boards and relevant research & technical institutes, is committed to improving our environment. People’s active involvement is extremely important for this endeavor, and we look forward to support of all the concerned.